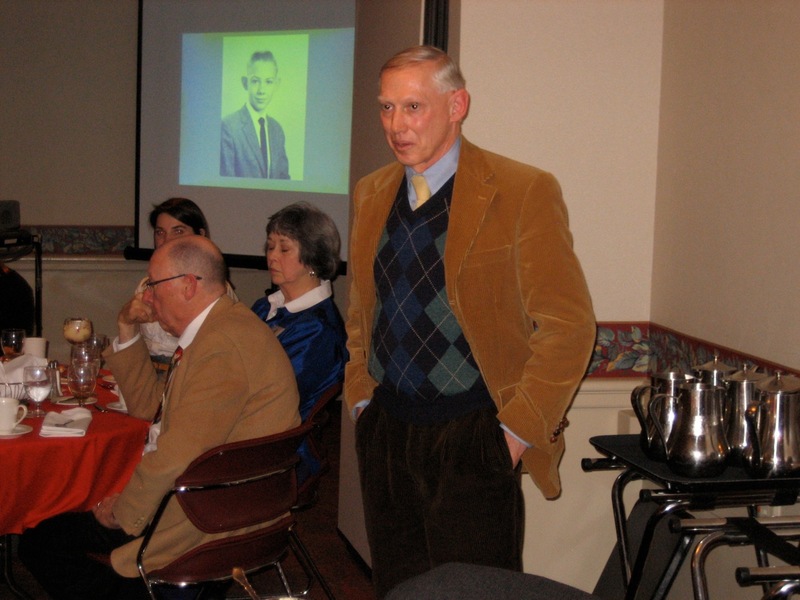 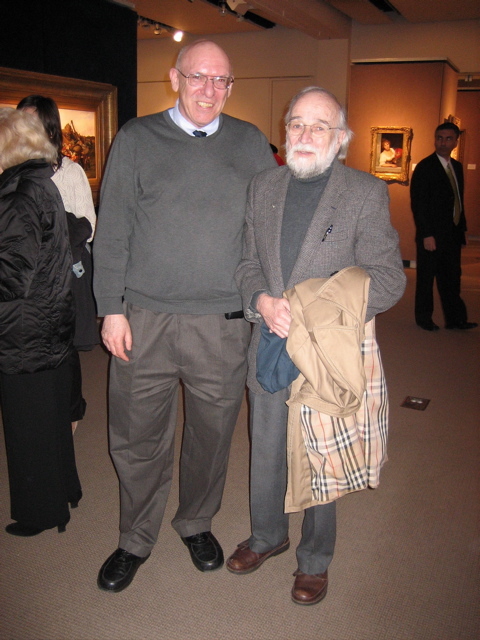 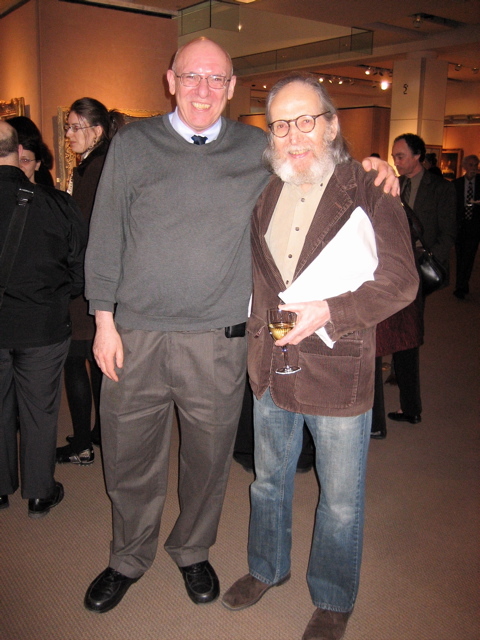 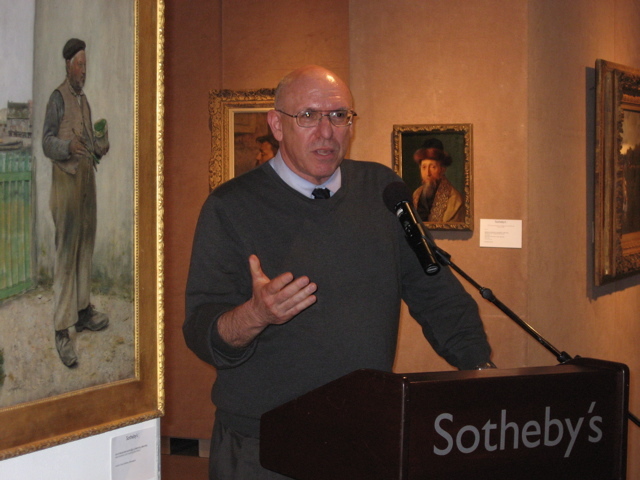 Clive Getty was among the first MA students that Dr. Weisberg taught at the University of New Mexico, 1967-69. 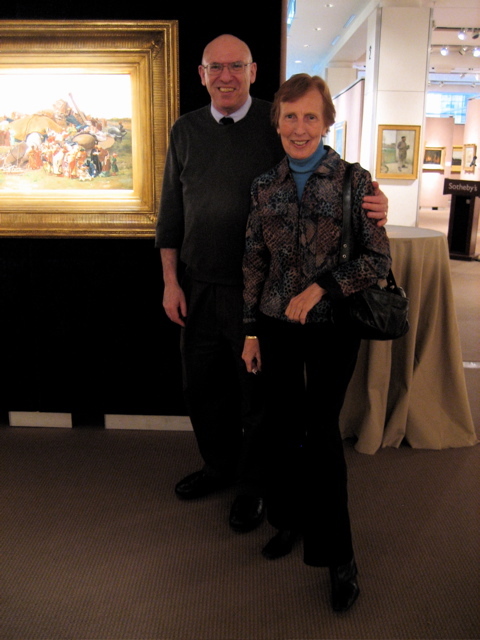 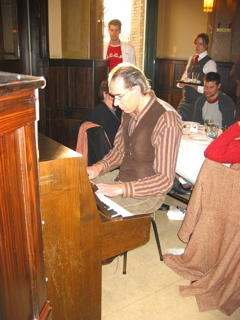 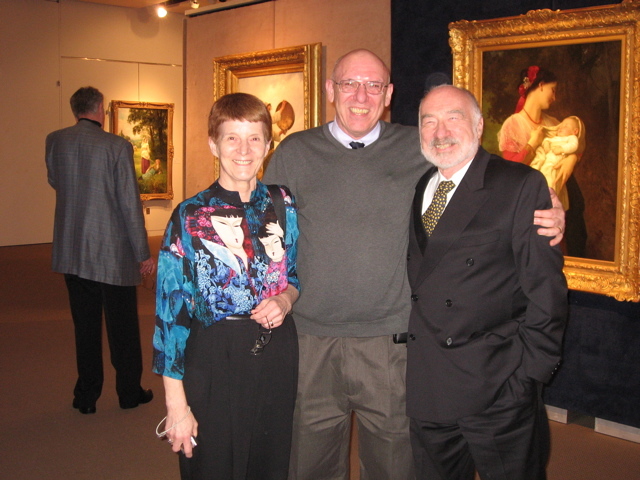 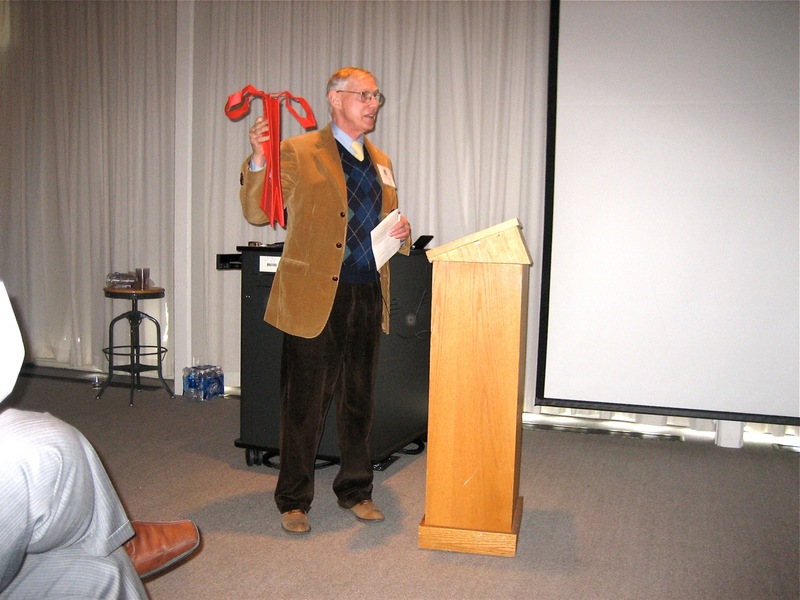 Clive received his Ph.D. from Stanford University and taught for 33 years at Miami University in Oxford, Ohio. 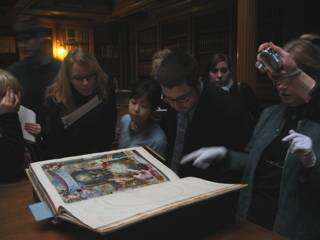 The Symposium was composed of talks by Weisberg and students and colleagues Getty had either taught or known during his teaching career. 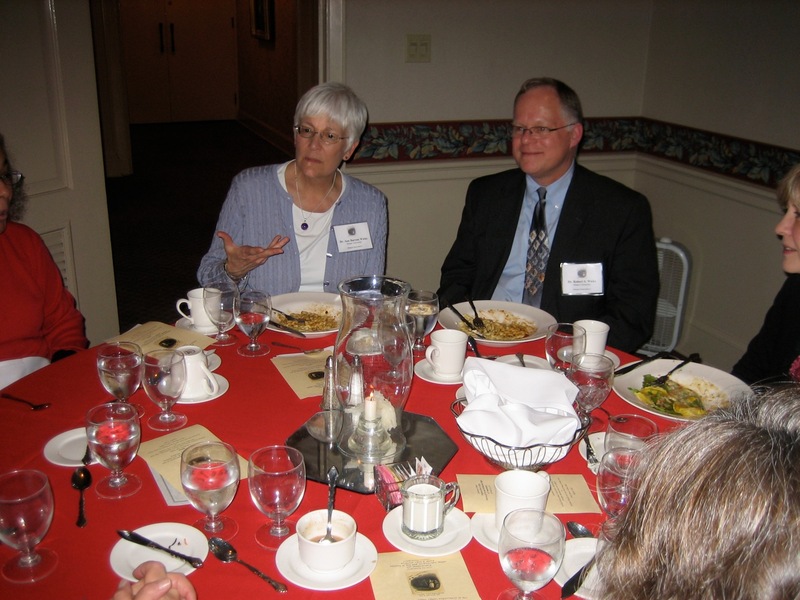 The lectures were followed by a banquet where Dr. Weisberg and his wife Yvonne gently roasted Professor Getty before the assembled guests. 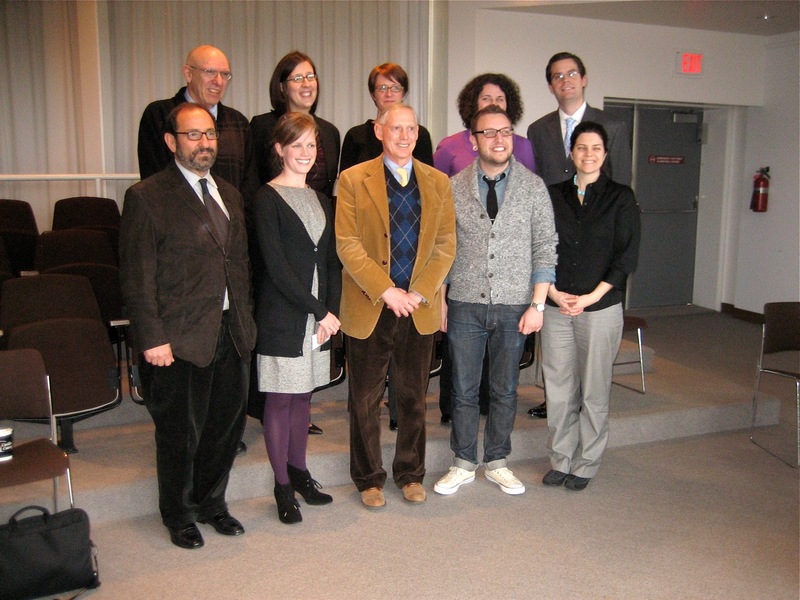 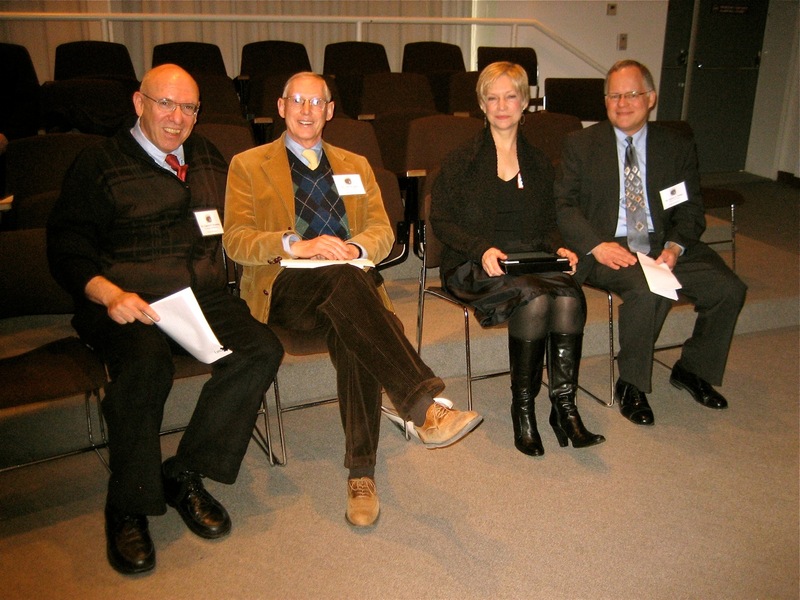 These photos show Getty and Weisberg and a number of the speakers, students and colleagues from the day-long activities. 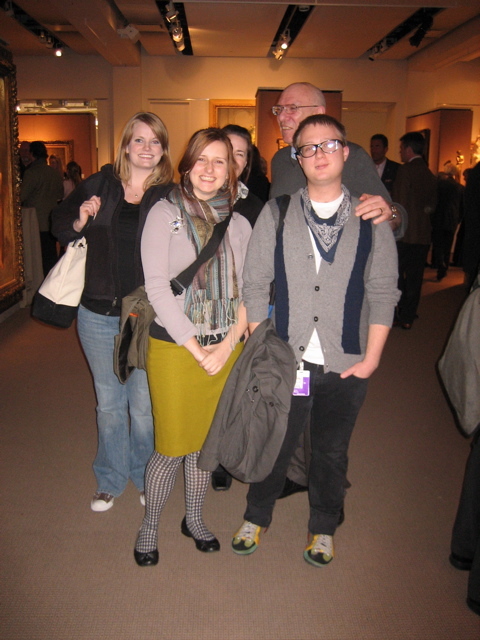 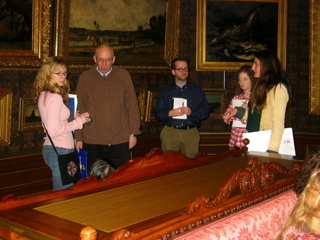 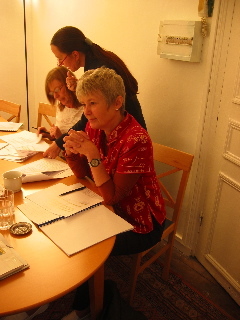 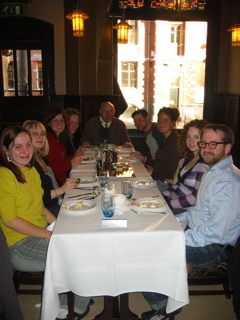 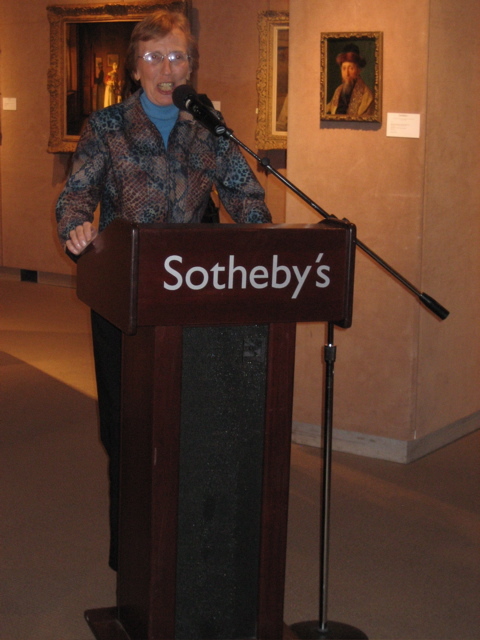 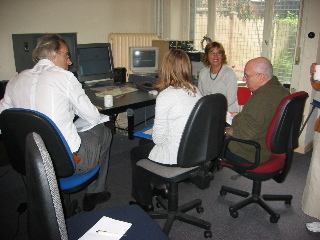 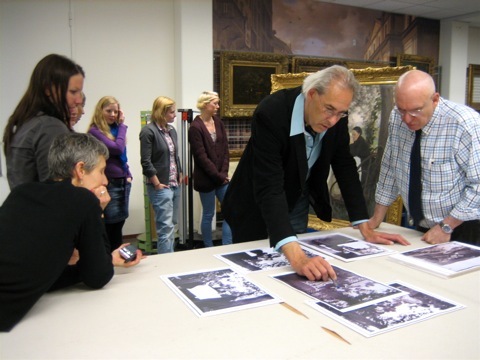 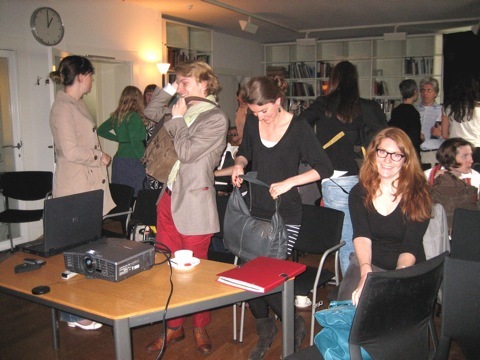 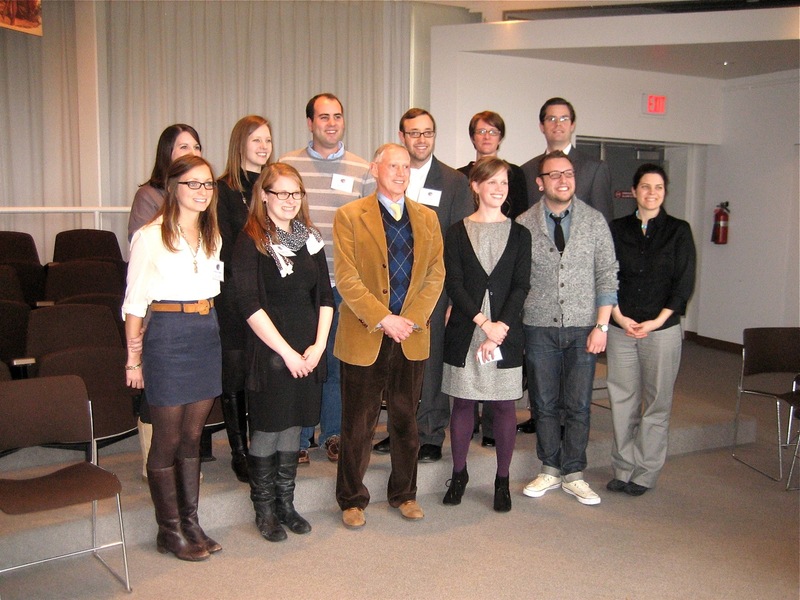 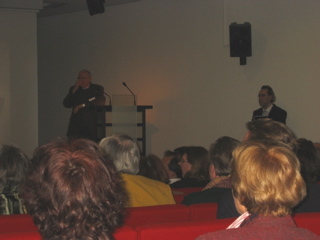 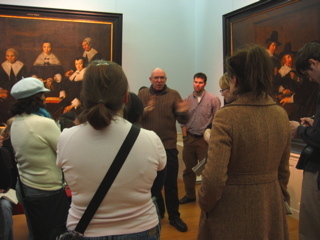 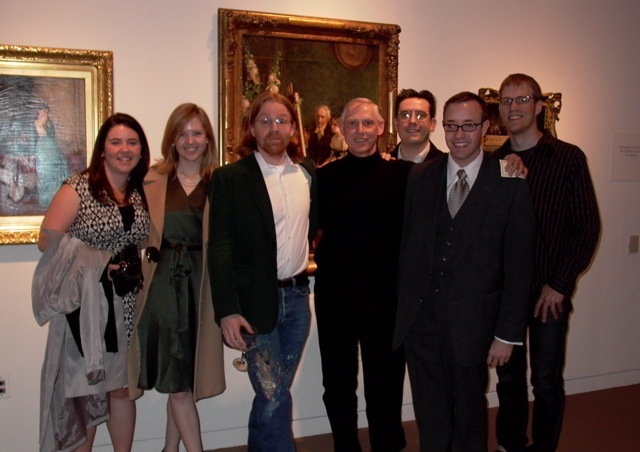 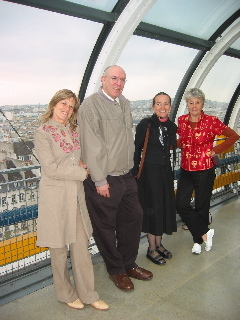 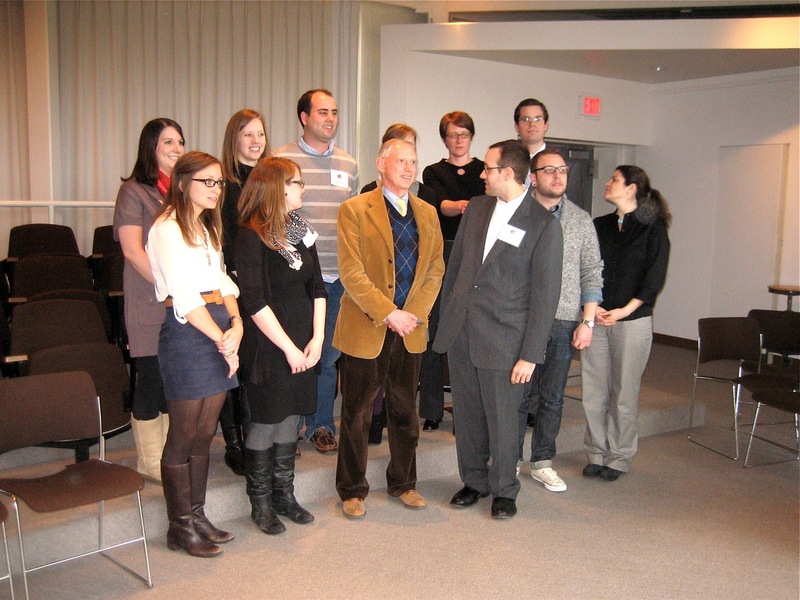 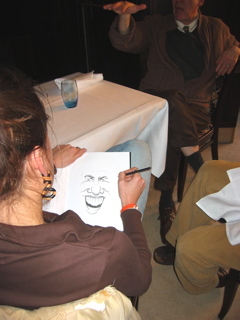 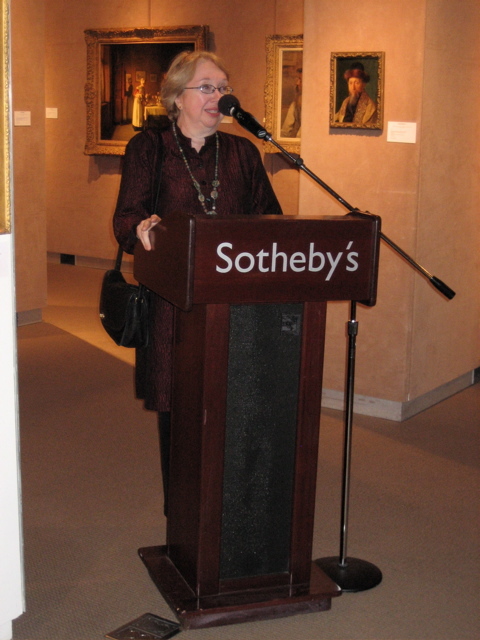 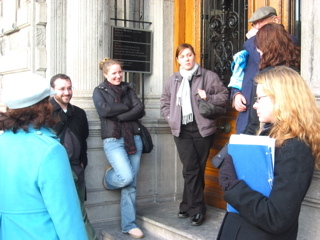 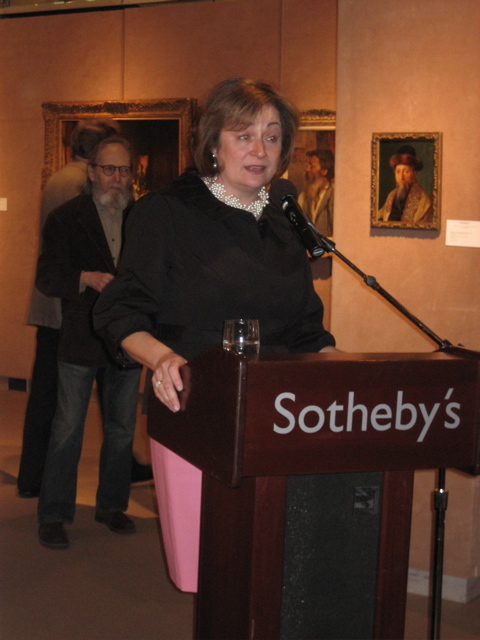 Students attending the seminar given by Professor Weisberg as Van Gogh Museum Fellow in May, 2010. 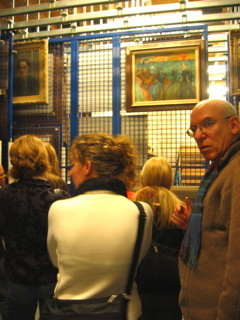 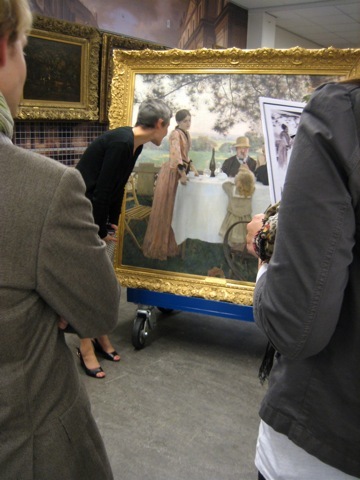 The seminar was held in the Library at the Van Gogh Museum and then in the storage area of the museum where all had the opportunity of examining a painting by Jules-Alexis Muenier as it was compared with photographs he used in its development. 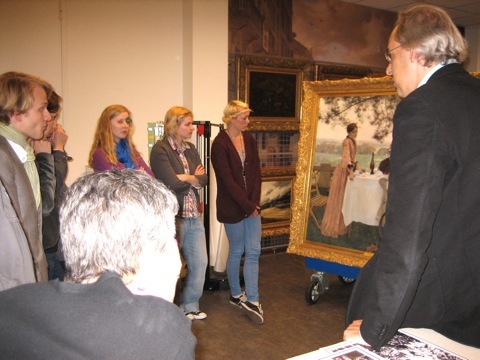 "THE MUSEUMS OF HOLLAND, UNIVERSITY OF MINNESOTA COURSE"
In conjunction with the L'Art Nouveau, The Bing Empire exhibition a two week course was organized for eighteen University of Minnesota undergraduate and graduate students. 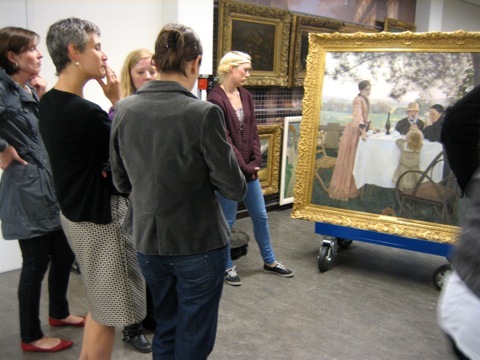 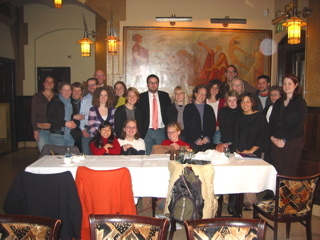 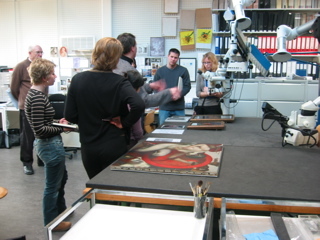 Each day there were sessions in various Dutch institutions, often times where members of the curatorial professional staff discussed their programs and their work with the students such as the van Gogh letters publication project. 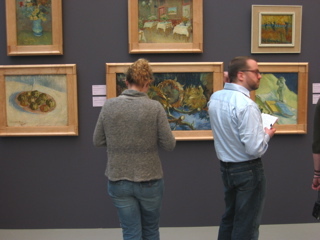 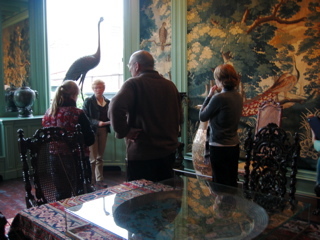 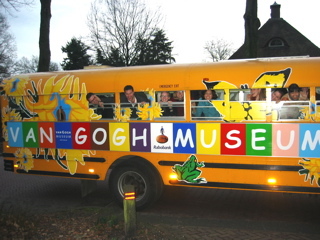 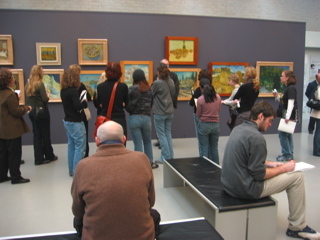 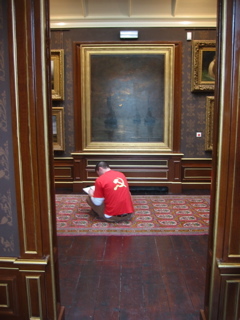 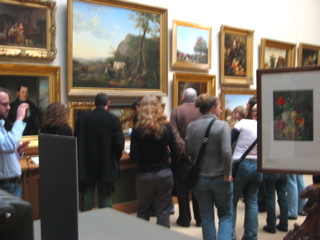 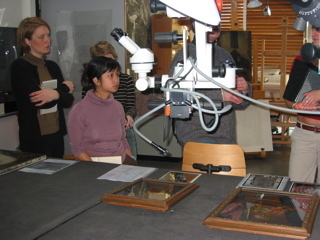 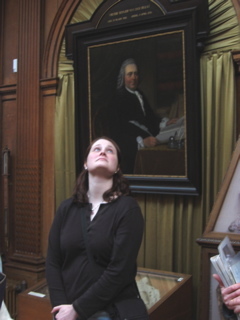 At the same time, students had an opportunity to study the actual collections in such places as the Van Gogh Museum, the Mesdag Museum and the Panorama Mesdag, the Mauritshuis (in the Hague), the Kröller-Muller Museum (Otterlo), the Singer Museum in Laaren, the Teylers Museum in Haarlem (the oldest museum in Holland), the Frans Hals Museum (Haarlem) and the Rijksmuseum in Amsterdam. 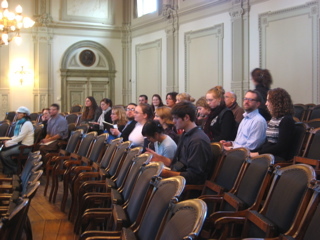 Toward the end of the course the students attended an international art historical symposium surrounding the role and influence of S. Bing on developing the movement known as Art Nouveau. 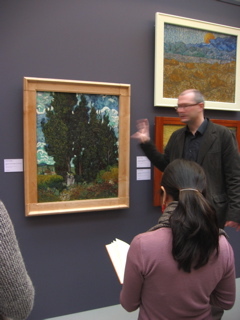 Students were also able to visit and study the Bing exhibition that was installed at the Van Gogh Museum during this same period of time. 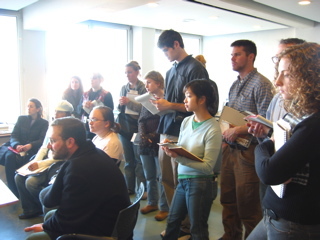 Each student was responsible for completing a detailed paper on various aspects of the program directly relating to his/her own interests. 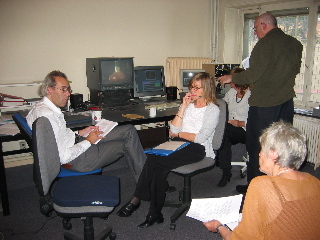 The images that follow chronicle the various sessions in the course itself. 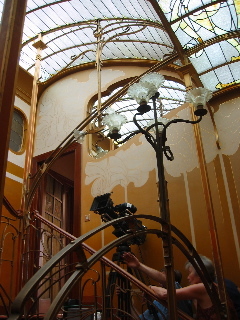 "Monsieur Bing and L'Art Nouveau"
In conjunction with the international exhibition "L'Art Nouveau, La Maison Bing" held at the Van Gogh Museum (Amsterdam) from November 26, 2004 until February 27, 2005 a Documentary film was prepared and presented both in the exhibition itself and on continental European television. 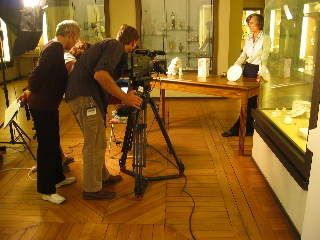 The film was supported by the Van Gogh Museum and the Musée des Arts décoratifs (Paris), along with other participating TV agencies, and was produced by Françoise Gazio for Ideale-Audience (France) and directed by Françoise Levie. 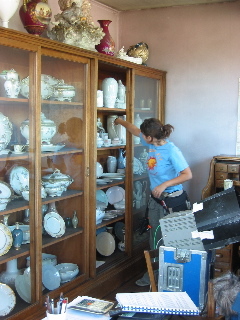 The film will be available for viewing, when appropriate at the other venues of the exhibition: Museum Villa Stuck (Munich), the Caixa Forum in Barcelona and the Musée des Arts décoratifs (Paris) where the Bing exhibition will be seen from March-July, 2006. 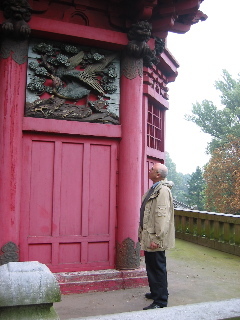 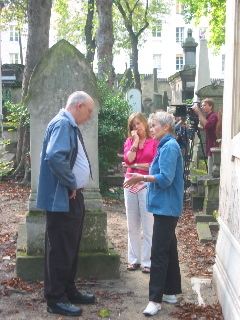 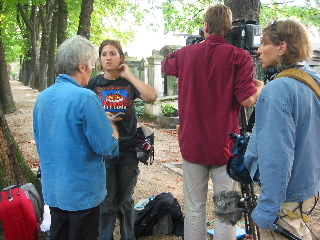 The preparation of the film was carefully coordinated with sites that were specifically linked with S. Bing's career and artistic vision including location filming at the Albert Kahn Japanese Garden (Paris), the Japanese Tower (Brussels), the Horta Museum (Brussels), the Manufactory GDA (Limoges, now known as Royal, Limoges) and the Père Lachaise Cemetery (Paris). 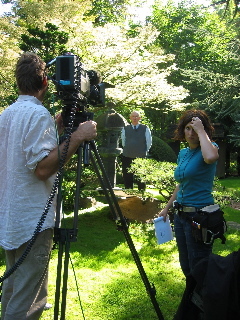 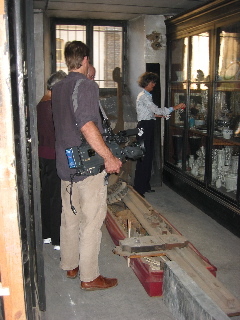 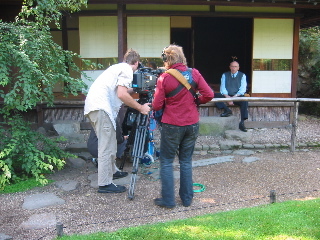 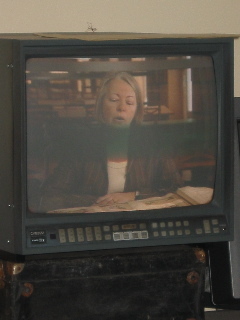 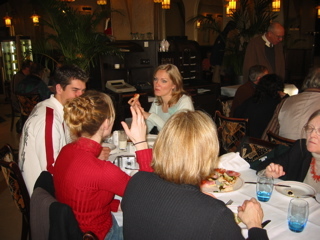 Various aspects of the filming are presented as images on this Website. 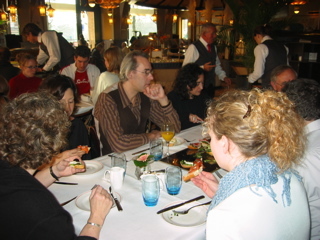 Telephone: (612) 340-1408; Fax: (612) 340-1408; email: vooni1942@aol.com.